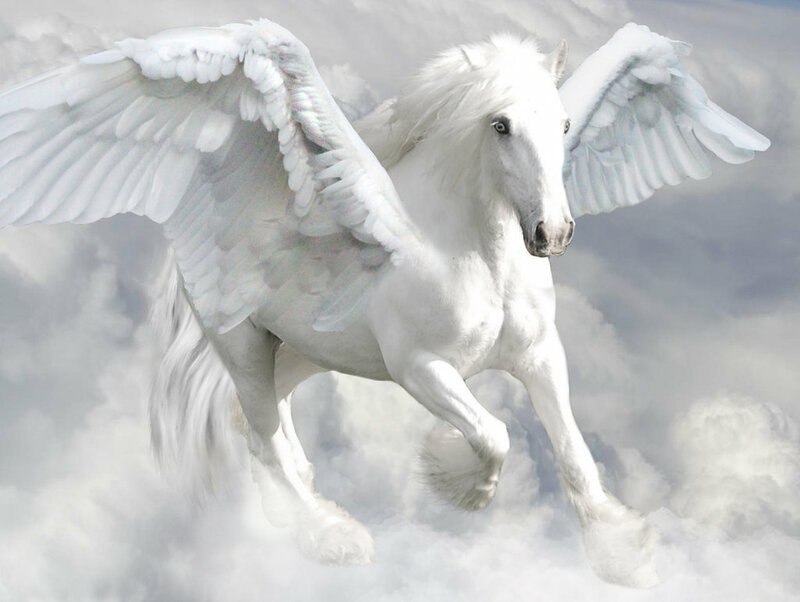 There has been a lot messages and email lately, asking about Pegasus King. Honestly, I’ve been surprised and very humbled by all of it. I had no idea that so many people were still interested after all this time in Kaden, Andros, and Hilel. My muse has sat up and taken note. I do not own this glorious picture. Please go check out DeviantRoze on Deviant Art. She does amazing work. Click the image to go to her page. Pegasus King has not been abandoned. There was some extenuating circumstances and I had difficulty writing for a long time, namely for the time period I disappeared behind the Chinese Firewall. Pegasus King, the first part, was written while I was in Japan. The rough draft came out in 33 days while I was barely walking after getting injured. Afterwards, I simply was not able to match the intensity I felt was needed to do justice to the story. I picked up writing Terms because at the time, it was a shorter, smaller story that I could write in my off hours and squirreled away moments in the middle of the night. Obviously, I should stop fooling myself about writing anything short and sweet. Terms has blossomed far beyond my original plans and created its own set of wonderful problems for my muse and me. Back to Pegasus. This is the plan. Pegasus King is being published professionally, or republished for those who have already it when is was being posted weekly. The tentative date is for late March or early April. My cover artist and I are working out when he can meet with my model for the cover photography. I have been passing chapters to my editor for a professional edit since last year. Meanwhile, starting February, I will be finishing the second book. The working title is Pegasus Reign and it will pick up exactly where Pegasus King stopped. It’s unlikely that I will be able to finish, edit, and publish Pegasus Reign before mid-May, although I’d like to. These books are significantly longer than the episodes in the TERMS series. Meanwhile, I’ll leave you with a song that I’ve been using to inspire me lately. The visuals are from the BBC series Merlin. I love the show Merlin so much. Even when the only way to watch it was in three minutes segments on Youtube, I still managed to get through three seasons. Seasons 4 and up are still on my watch list for when I’ve finished Supernatural. (All TV watching has gone on hold until TERMS Episode II is published.) I’ve had to keep myself away from the fanfiction, because this series is begging for it. The song is “Mercy” by Hurts. I think there’s probably a passage in everything that my muse offers up that could use this song as its theme. This entry was posted in Fantasy Books, General, Music and tagged Pegasus King. Bookmark the permalink. this is great news! Thank youuuu!